【SRH 雙人徐】 is a famous Asian brand which sells Chinese noodles and series of Chinese sauce. We committed to providing real delicious food, rely on a traditional way and natural ingredients. No added MSG, magic powders, bad oil. The brand is also loved by international media (including Taiwan, Hong Kong, Japan, Australia, Paris, London). Our noodles and sauces are additive-free! You'll be amazed by how they taste (we use only the original ingredients to manufacture our noodles and sauces)! 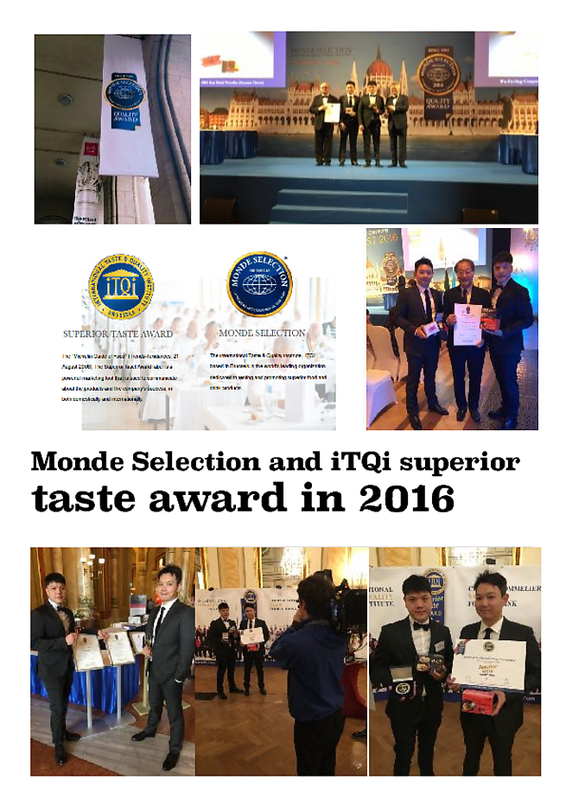 We also win the prize of Monde Selection and iTQi superior taste award in 2016! More and more we were very popular in SIAL FOOD EXHIBITION in Paris. People from all over the world were getting to know our noodles and like our products a lot when we were in Paris!